Ann Kordas has a JD from Boston University School of Law in 2001, where she was an editor of Boston University's Law Review, and a PhD in History from Temple University in 2002, where she received the Conwell Fellowship and the Kramer Award for Excellence in Graduate Studies. She is a social and cultural historian who focuses on issues of gender and race. 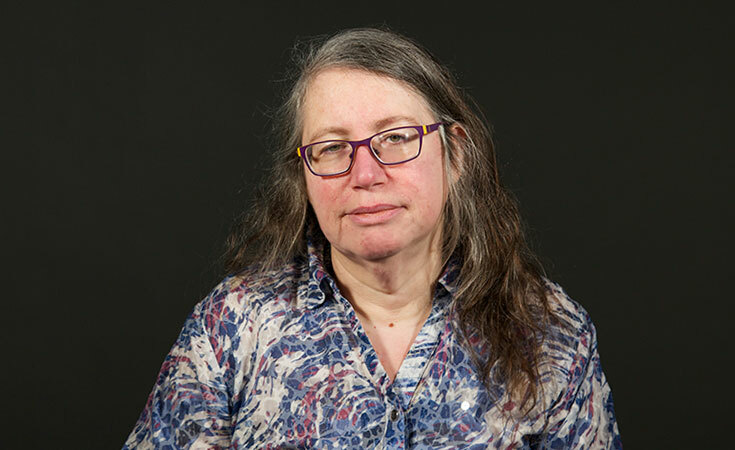 Her special research interests include the history of childhood and adolescence, the history of popular culture, food history, history of occult belief, Cold War history, and gender history. She teaches classes in history, American government, and ethics at Johnson & Wales University and ILS classes on Disease and Culture and The Supernatural. She has presented papers at meetings of the Northeast Popular Culture Association, the Mid-Atlantic Popular/American Culture Association, the New England American Studies Association, and the Popular Culture Association. “Hex Workers: African American Women, Gender, and Hoodoo in the Civil War and Post Civil War US, Women and Spirituality: An International Academic Symposium,” 2009. Author: Ann Kordas. “‘She Flees with Mongol in Auto’: White Women, Chinese Men, and the Campaign Against Chop Suey Restaurants in Turn-of-the-Century America,” Mid-Atlantic Popular/American Culture Association Annual Conference, 2009. Author: Ann Kordas. “Lemon Chiffon and Armageddon: Gender and the Family Bomb Shelter in Cold War America,” Northeast Popular Culture Association Annual Conference, 2010. Author: Ann Kordas. “Cold War, Hot Plates: Cooking and Eating in the Cold War American Home,” Mid-Atlantic Popular/American Culture Association Annual Conference, 2010. Author: Ann Kordas.